Not a problem, Learn Online! 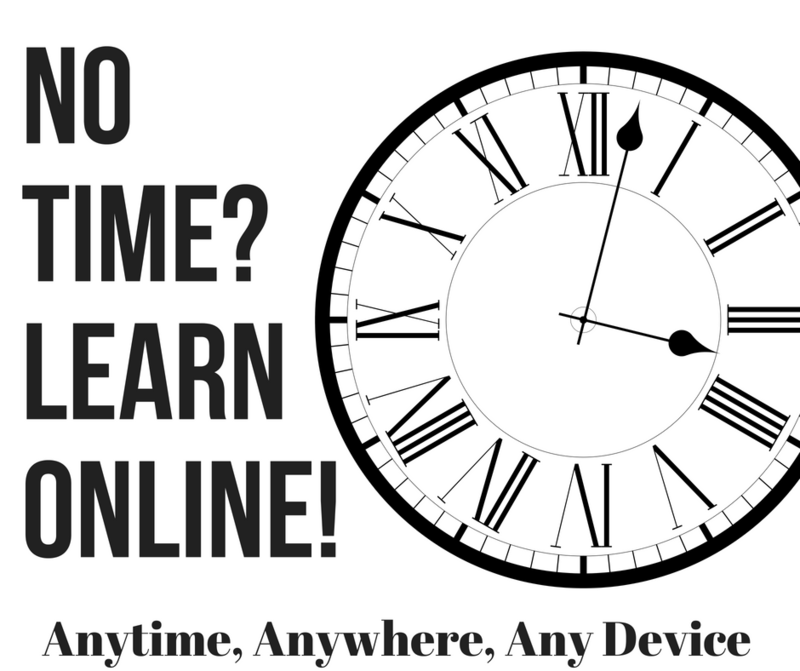 Learn Anytime, Anywhere, Any Device! Immediate viewing after purchase. Ask questions online. Learn from Mark So Personally for 1 whole year! After purchase, you will be given Login details via email to enter the exclusive and private membership site. Watch the videos on any device, as long as you have a stable wifi / internet connection of at least 1Mbps. Post a comment in the private membership area and Mark So will personally answer your questions within 24 to 48 hours. Repeat as long as you need to fully absorb the lessons. That’s it! We use Paypal as our authorized payment gateway, but you do not need a Paypal account to purchase. You can pay using your credit card conveniently and safely. Click on the buy now button below and just follow the super simple instructions. Access to Mark So Personally For Clarification and Questions on the Content for 1 Whole Year! No Need To Brave The Philippine Traffic! But wait…There’s more! (Hahaha), if you purchase the online version, you get the live class for free as well! When: October 6, 2018, Saturday 2-4 PM (It usually extends to 6 PM due to the many questions from the audience)! Where: Suite 1203-A West Tower Philippine Stock Exchange Center (Tektite building) Ortigas Center, Pasig City. If you’ve been “googling” online Forex trading and started self-studying only to scratch your head in confusion, this class will make everything crystal clear! You will really understand the important jargon like Floating Currencies, Non-Floating currencies, Pips, Pipettes, Lots, going Long, selling Short, Stops, Limits, T/P, Risk to Reward Ratios and so much more. Unlike other “Free” seminars out there, this class really teaches you valuable insights without the hard sales pitch and the exorbitant up sell, high pressure tactics they use at the end of the seminar. This session will answer the most important question first: “Is Forex Trading For Me?” which means, you will understand what Forex really is, without sugar coating, how much you can make, how much you can lose, and what it takes to last in this Market. at the end of the session, you will learn not just about Forex, but important tips to avoid and protect yourself from scams that abound in this market. 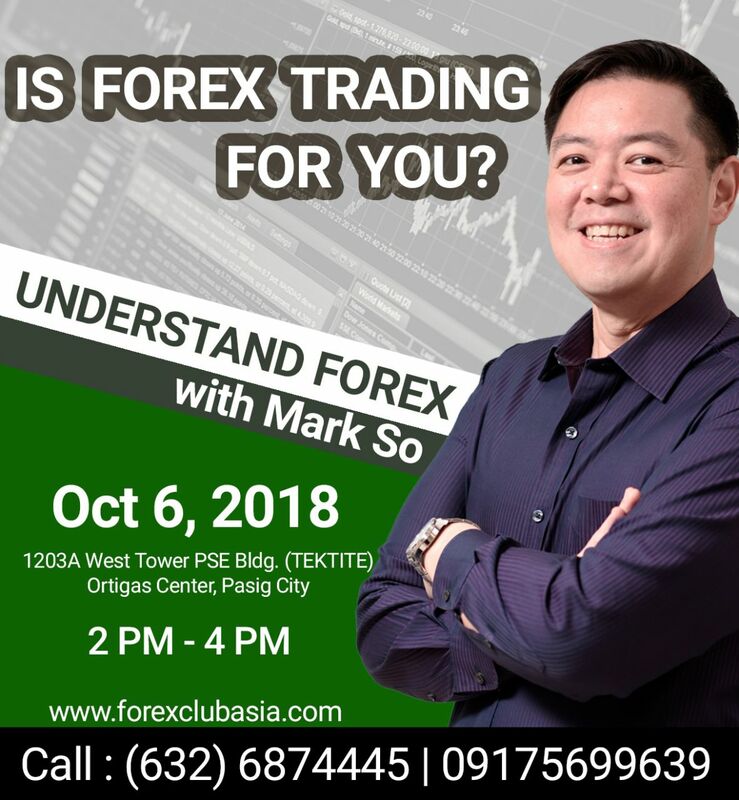 Learn from Mark So, the most respected Forex trading authority in the Philippines both online and offline and finally learn Forex properly. *Please note that all payment transactions will be handled by our parent company, Businessmaker Academy. When you click on the “Buy Now” Button you will be directed to the Businessmaker Academy Check out page. I just bought this online course last night. Question, when I do charting, what is the ideal time frame? is it in minutes, hours or days? Hi Angelo, thanks for purchasing and I’m glad it is helping you. As for chart time frame, that depends on your preference and experience, a lot of beginners go for very short time frames like 1,5, or 30 minute charts. If you will be eventually following my system of trading which I provide in the Full Forex Program, I teach my students to use the longer time frames starting with the Daily Charts. I personally use the Daily chart as the main time frame. There are times when I switch down to the hourly time frame to validate price movements, and there are times that I look at longer term time frames like weekly, even monthly when I trade for passive, carry trade incomes. So going back, it really depends on your preference and experience. I hope this helps.